JetBlue Airways will offer seasonal non-stop service between New York JFK and Palm Springs International Airport in Southern California this winter. Palm Springs will be JetBlue Airways’ ninth destination in California. 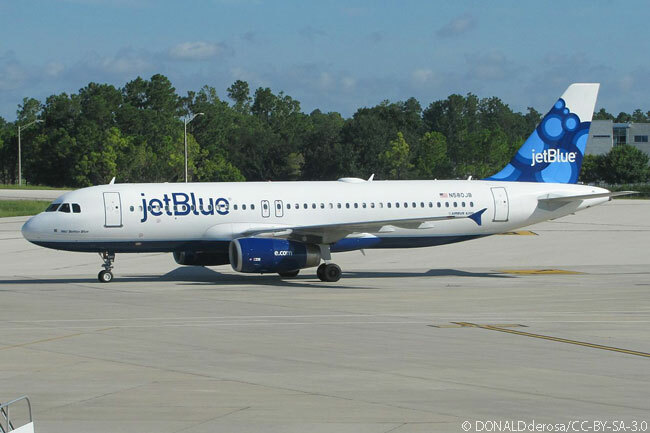 The carrier will operate Airbus A320s on its New York JFK-Palm Springs route. 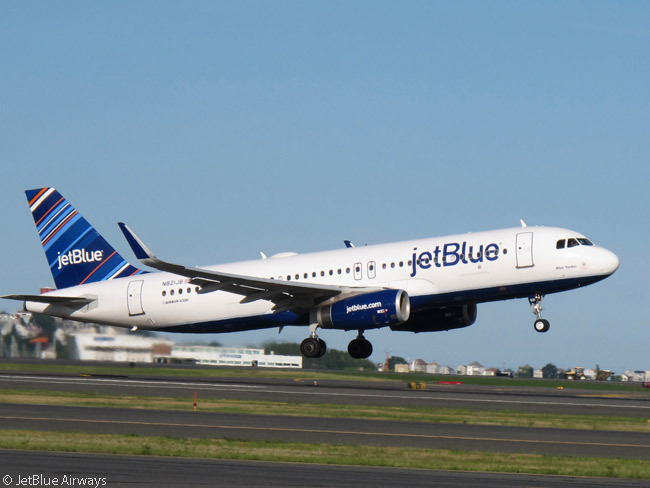 The New York-based airline is planning to operate five round-trips a week on its New York JFK-Palm Springs route, JetBlue offering flights every day from Thursday through Monday from January 14 through May 1, 2016. JetBlue is offering one-way introductory fares from $99, including government taxes and fees, between New York and Palm Springs. Introductory fares must be purchased by September 1 (by the earlier of 11:59 PM Eastern Time or local time). Travel is valid only on flights on Mondays, Thursdays and Saturdays between January 14 and March 19 and there is a blackout for introductory-fare travel from February 11 through February 22, 2016. Palm Springs International Airport (IATA code PSP) is located less than two miles from downtown Palm Springs and handles more than 1.5 million passengers annually from the U.S. and Canada. The airport serves the Greater Palm Springs area, which includes the resort cities of Palm Springs, Desert Hot Springs, Cathedral City, Rancho Mirage, Palm Desert, Indian Wells, La Quinta, Indio and Coachella. JetBlue’s schedule for the New York JFK-Palm Springs route will see flight B6 149 depart New York JFK (JFK) at 7:45 p.m. every day from Thursday through Monday from January 14 to May 1 and reach PSP at 10:56 p.m. local time.. In the other direction, flight B6 150 will leave PSP at 11:49 p.m. every day from Thursday through Monday from January 14 to May 1 and land at JFK at 7:43 a.m. the next morning, local time.